Downtown living at it's finest. 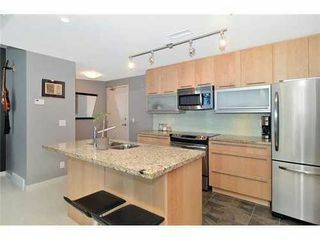 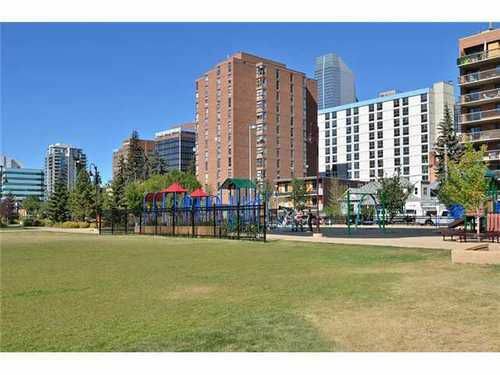 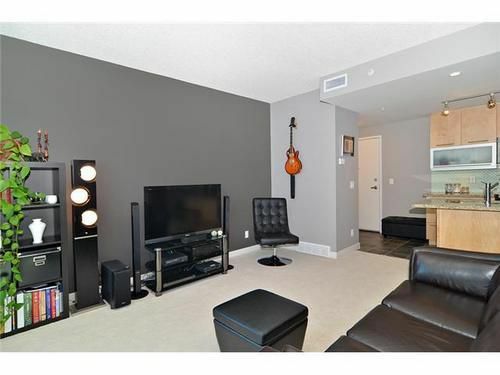 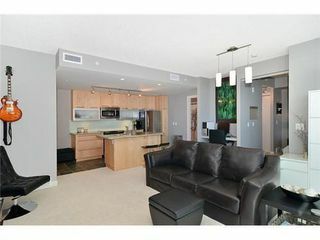 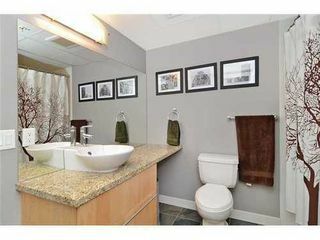 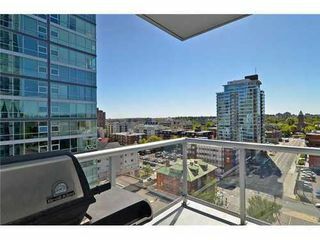 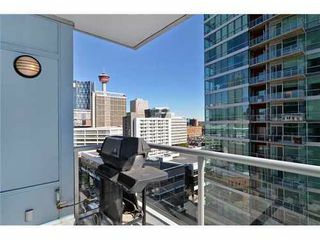 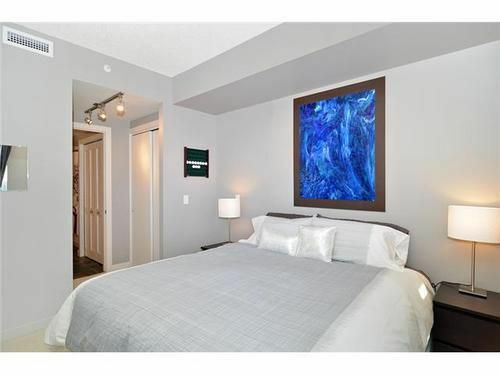 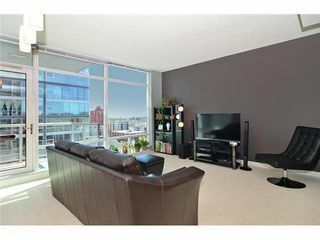 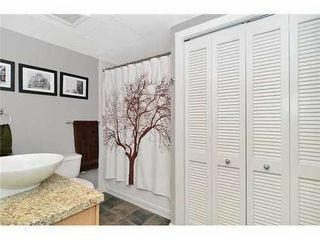 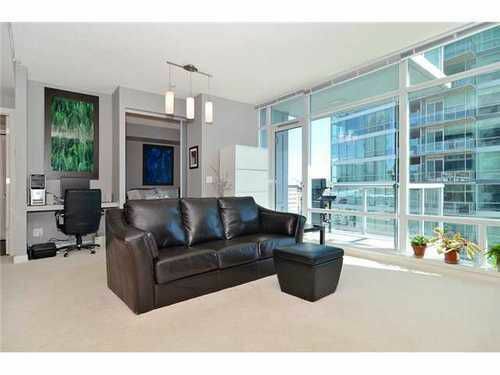 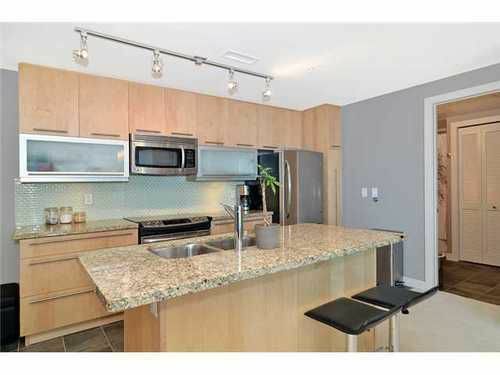 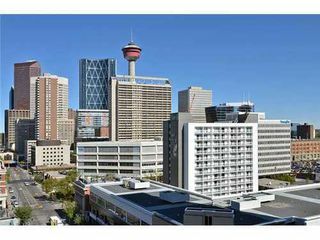 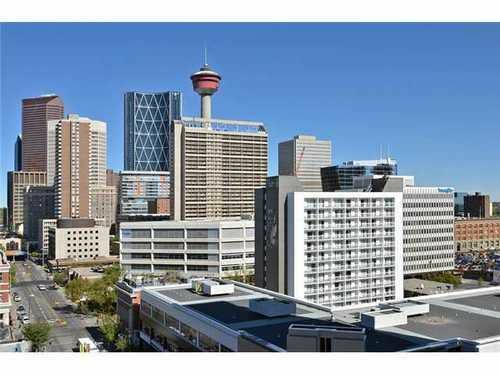 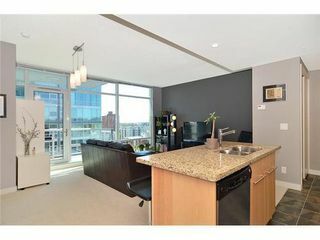 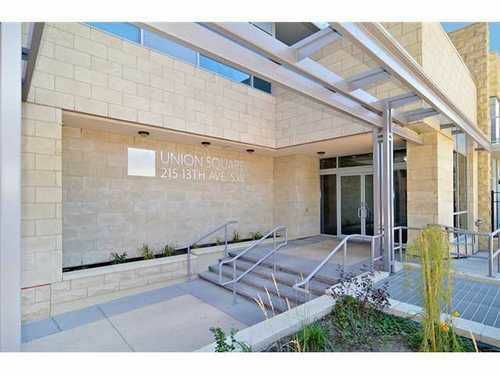 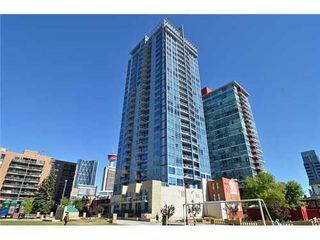 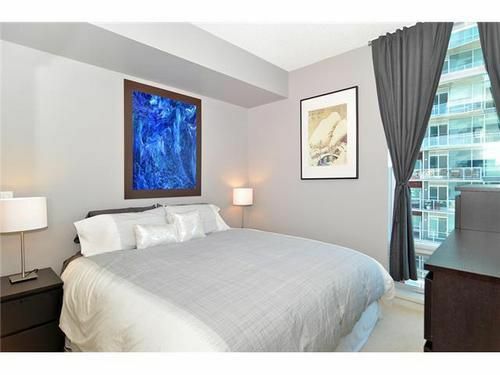 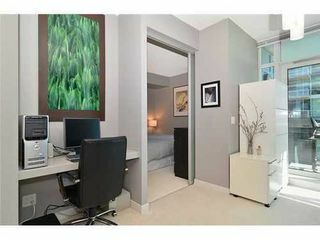 Amazing 10th floor condo in the heart of the action on 1st Southwest. Union Square was built in 2008, and is one of Calgary's best condo buildings. This wonderful home has floor to ceiling windows, a fantastic open plan with a gourmet kitchen and eating bar, sliding loft style doors to the bedroom, and loads of sunshine pouring in from the eastern exposure. 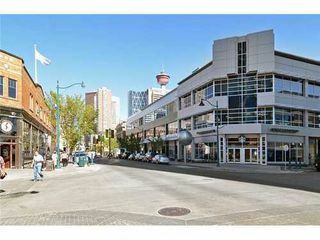 Living in Union Square means you are walking distance to downtown, 17th avenue, the Stampede grounds, and all the shops, restarurants and night spots of 1st St. S.W. 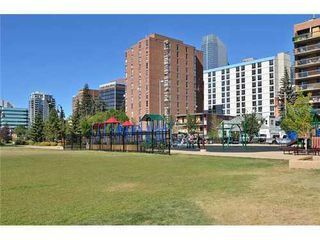 You couldn't be more perfectly located to take in the active inner city lifestyle that Calgary has to offer.